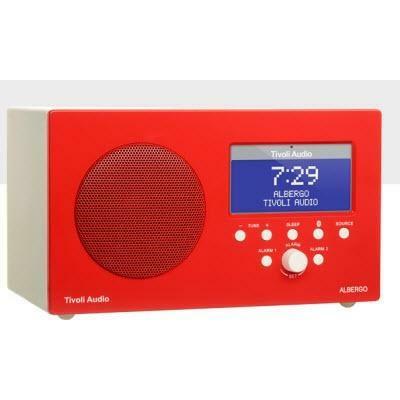 Tivoli Audio's Albergo AM/FM table radio was designed so that anyone can easily use it. The front panel controls are minimal and straightforward. 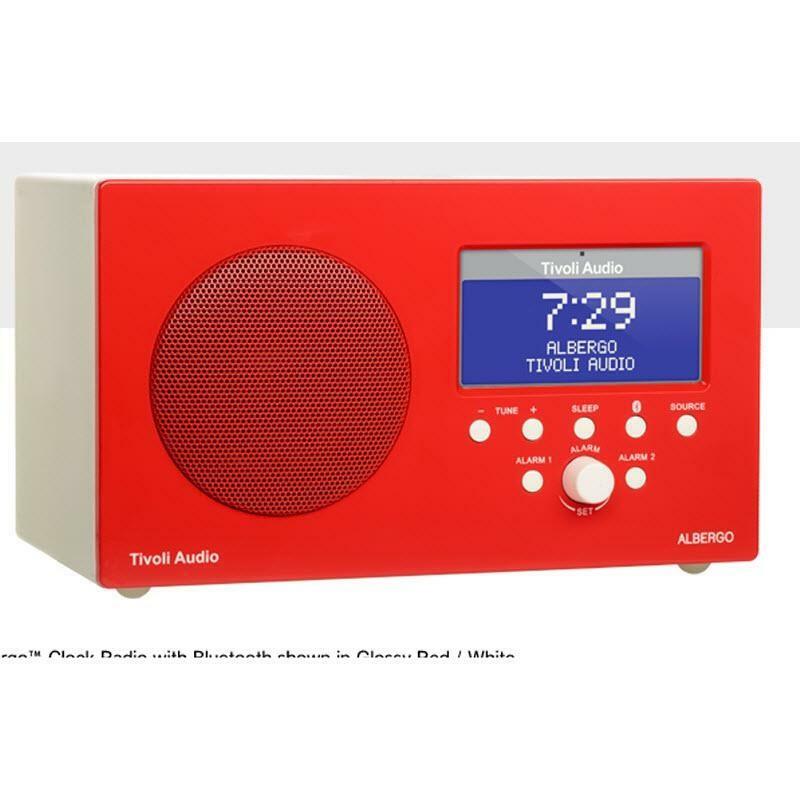 In moments you can tune the radio, set the dual alarms, and activate the sleep timer without reaching for the manual. 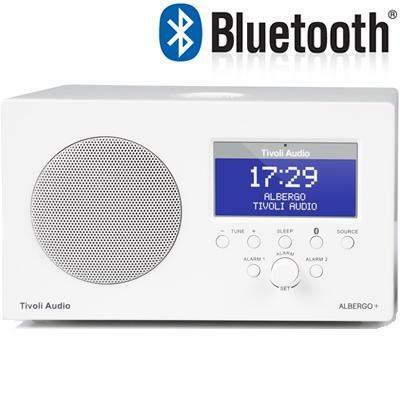 Accessing the Bluetooth wireless technology is equally simple; after the push of a single button, you can pair and connect your smartphone, tablet, or other Bluetooth enabled-device, and begin wirelessly streaming your favorite music to Albergo. All of these features are available on the included fully functional remote.